Being thankful for what you have is an important step in becoming a decent human being! Thanksgiving is typically the day when people really come out to appreciate all they have and to spend time with family. Although you should be thankful all year round for everything you have, it’s great that there is a holiday reserved for it. Let’s not forget about the true history of Thanksgiving though: A time of harvest that was celebrated by some of the earlier settlers of the land known as pilgrims. 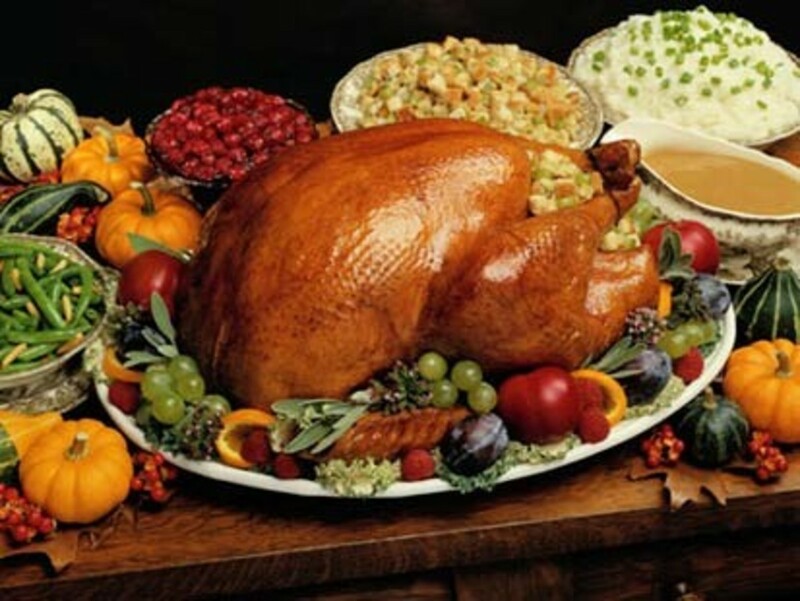 Thanksgiving is celebrated on the fourth Thursday of November, and when you think about Thanksgiving, you likely have your mind set on the meal that’s about to be had (which is often at the very top of the “I’m thankful for” list of all)! 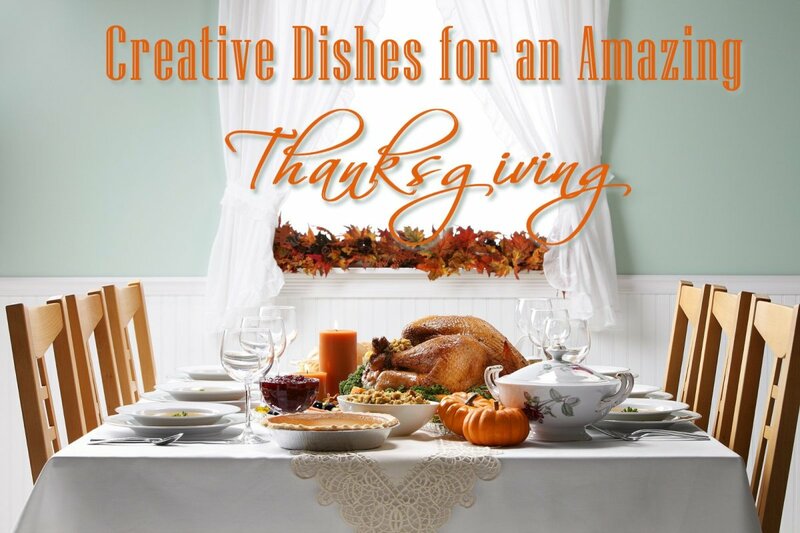 Thanksgiving time is a great reason to get kids involved in some fun crafts, projects and activities. 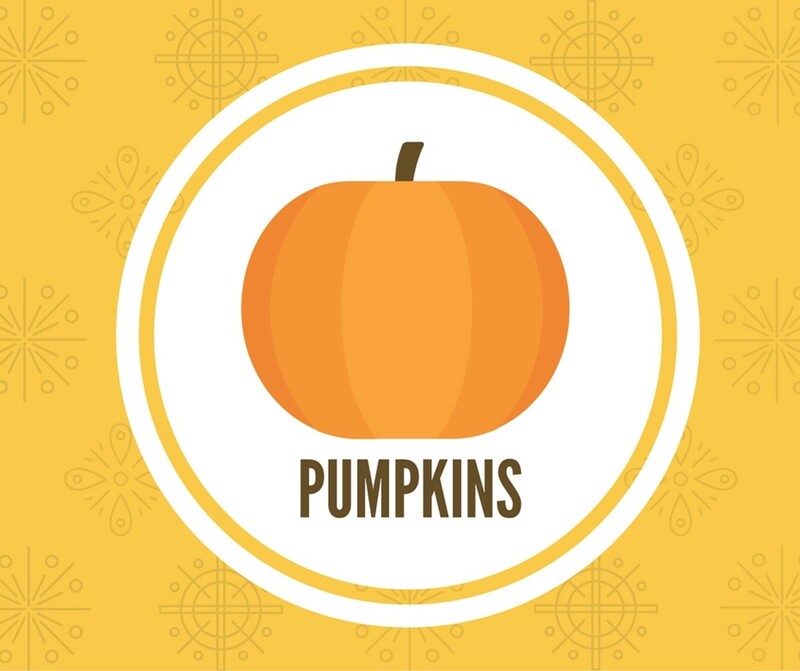 While it’s common to have activities such as making pilgrim hats and reciting what you’re thankful for, it’s a good time to broaden their vocabulary as well! Thanksgiving Spelling Bee: Speaking of broadening vocabulary, what better way to accomplish this than by holding a spelling bee? Choose a list of words and see who the winner will be! 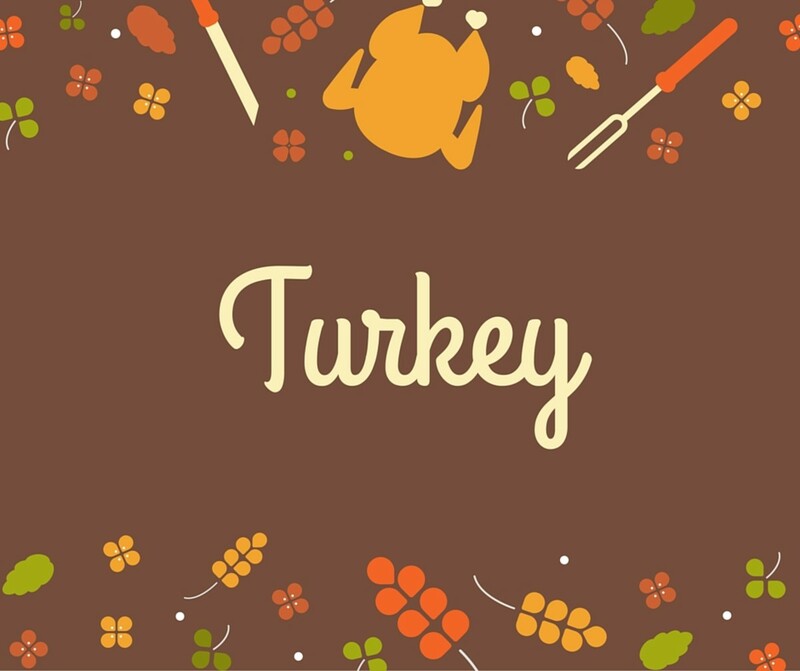 Word Crafts: Have kids draw Thanksgiving-related words from a hat and construct some kind of craft or draw a picture that represents the word. 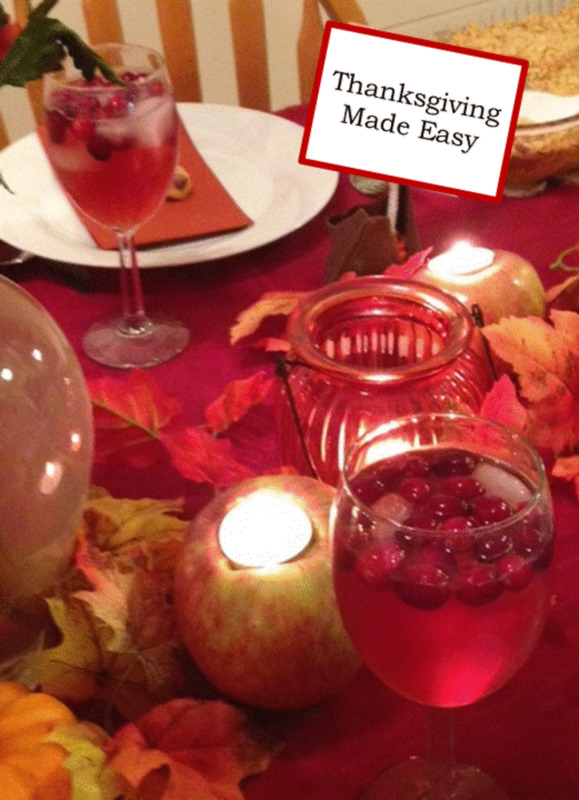 Thanksgiving Word Scramble: These are a good busy activities that are quite easy to make! If you’re really strapped for time, you can always get some ideas/free printables online. Thanksgiving Word Search: What kid doesn’t love having word searches for a school project? It’s like an easy A! You can make your own from a chosen word bank or find some online likely listed with other educational resources! Thanksgiving Crossword Puzzle: Whether you make it small or large, this is another good activity for busy work! Though these can be a bit more challenging, try to make the hints very age-appropriate so they can more easily figure out the words, but not too easily! Thanksgiving BINGO: Who doesn’t have fun playing a good few rounds of BINGO? Let the kids choose from a word bank which words they can write in their spaces, or you can pre-make the game boards. 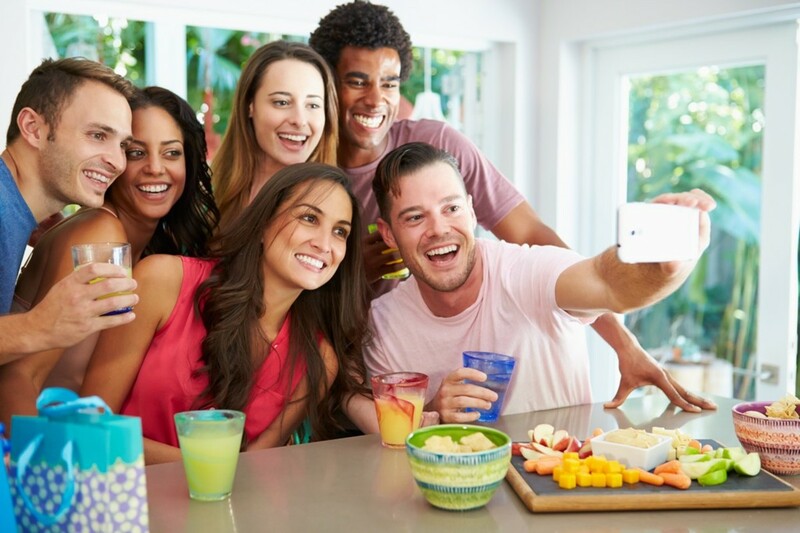 Thanksgiving Charades: Acting is fun and this game is a great game to engage the kids with one another! They will choose words from a pilgrim hat and act it out the best they can, ensuring they are following all of the usual charades rules! Now that you have the game ideas that you can play with Thanksgiving words, now it’s time to go over a list of Thanksgiving words! 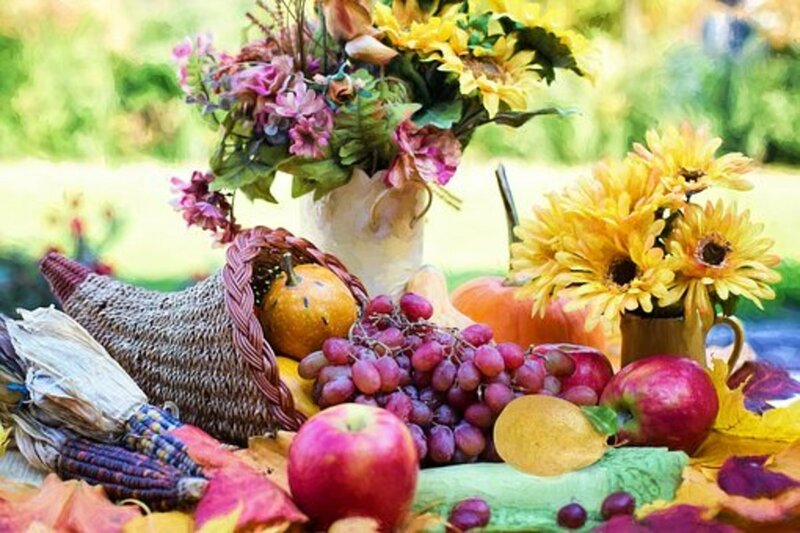 What's the first thing that comes to mind when you think Thanksgiving? Dinner, of course! 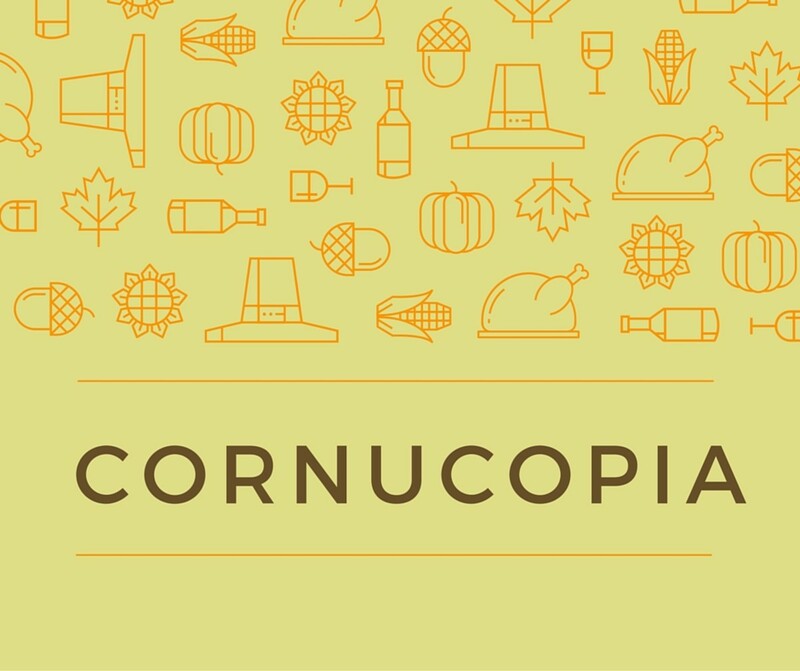 If you're planning on making up a food-themed Thanksgiving word scramble or word search, make sure you include your family's favorite dishes from the list below! 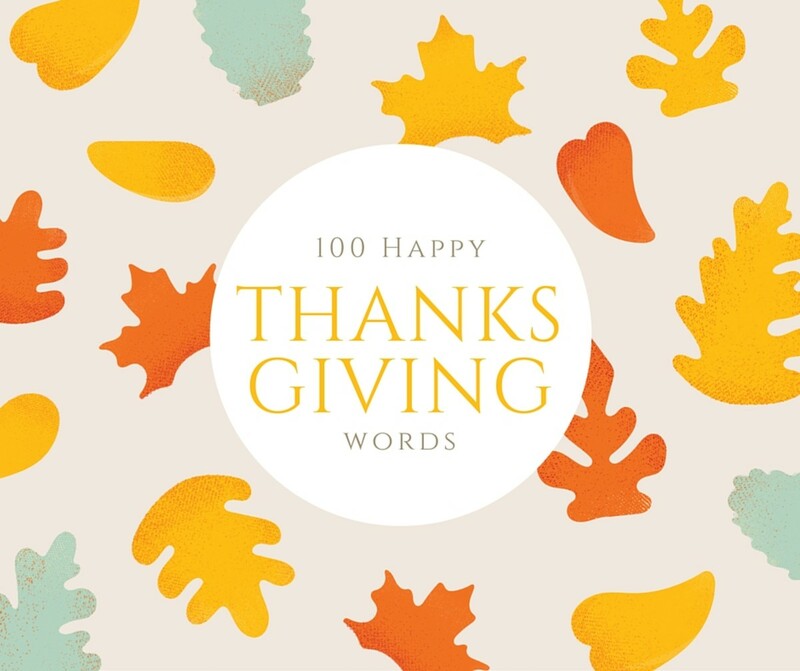 Now that you have a giant list of Thanksgiving words, it’s time to plan some activities! 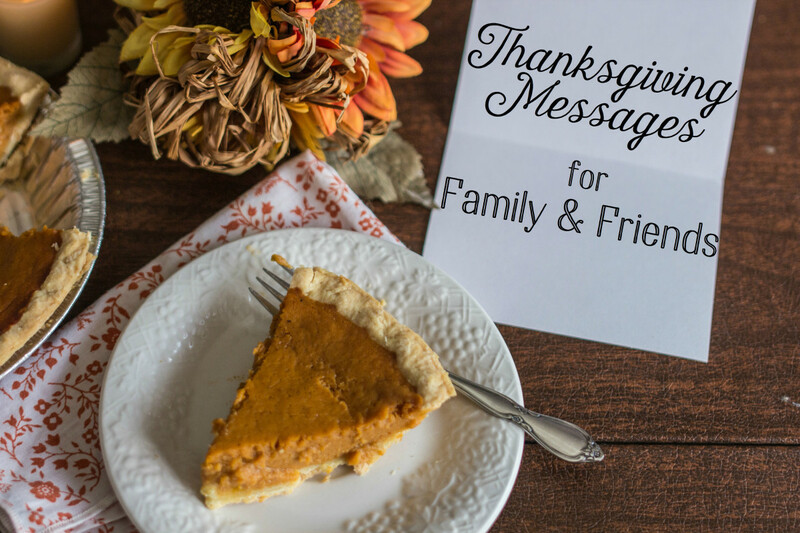 Aside from the word games mentioned above, you can also use these Thanksgiving words to put together games such as a scavenger hunt or even a memory card game! The most important part about the holiday is spending time with those you love and remembering to give thanks to every little thing that’s often taken for granted. Oh, and let’s not forget to say your grace and stuff your face! Can you help me think of new words for thanksgiving?